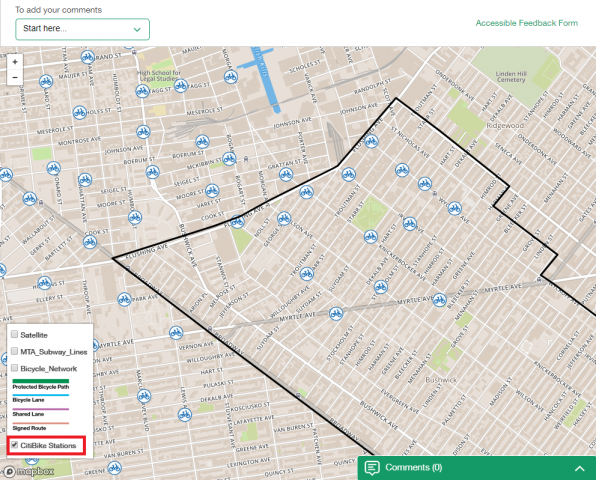 "Citi Bike L Train Mitigation - Bushwick" Feedback Portal is live! 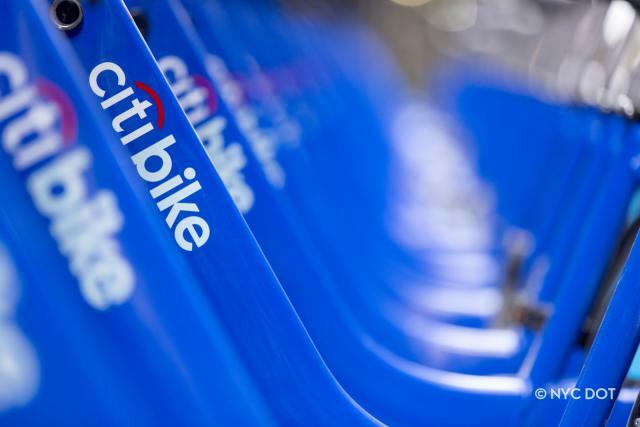 Over 75 million trips on Citi Bike have been taken since launch! 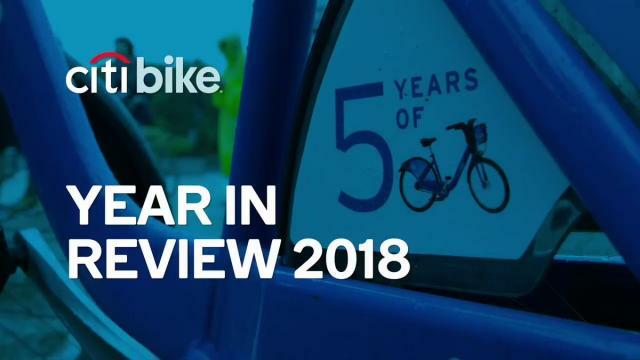 Please visit Citi Bike's Twitter page to learn more moments throughout its almost 6 year existence. 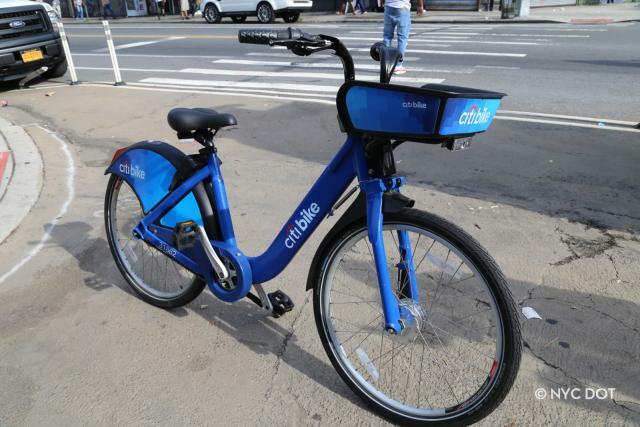 4,000 Electric Bikes and 13 New Stations for Citi Bike. 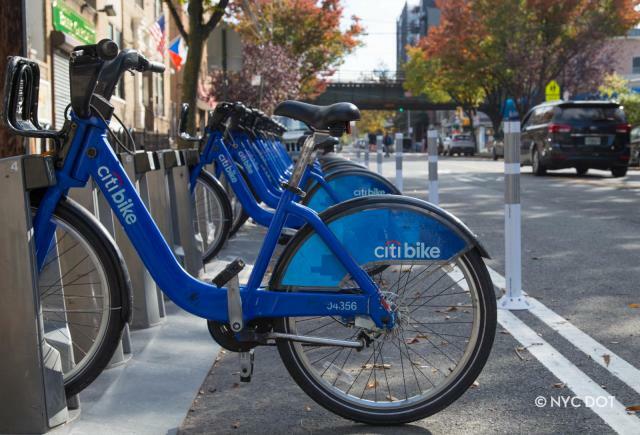 Starting today, Citi Bike will be adding 4,000 electric bikes over the coming months. 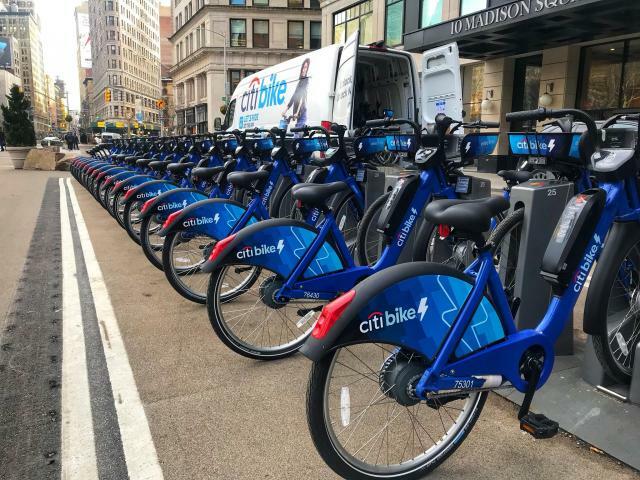 When this rollout is complete, approximately one-third of all Citi Bikes in the fleet will be electric. 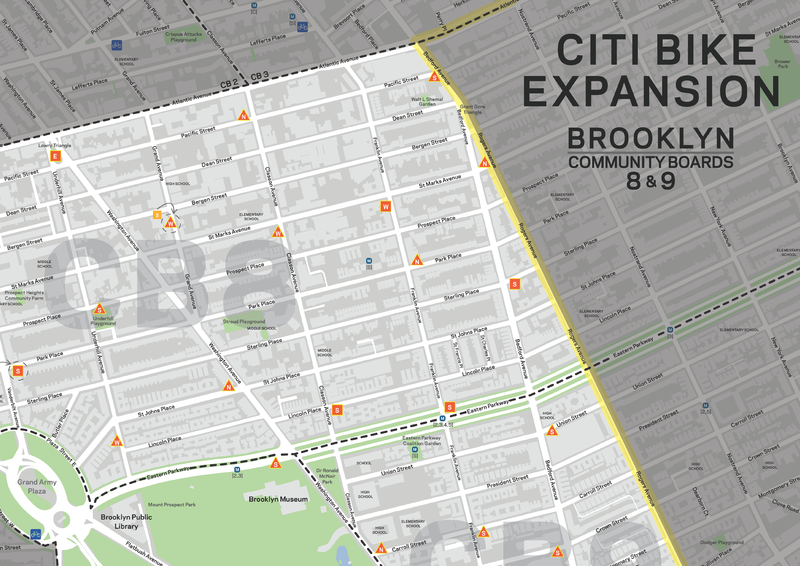 In addition, Citi Bike is currently adding 13 new Citi Bike stations to its busiest areas, and 2,500 more docks to existing and new stations as a part of the NYC DOT & Citi bike "
NYC DOT’s dockless bike share pilot, which aims to test the newest technology in the bike share industry, will be extended for at least another 90 days to further evaluate the service model. This keeps the pilot running until May 2019. This is the second extension the pilot has received. The first was at the end of November 2018. 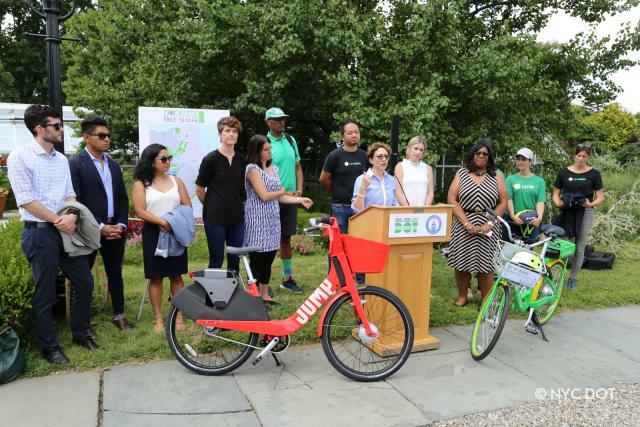 The NYC Department of Transportation now has a survey to collect feedback regarding the dockless bike share pilot program that was launched in select areas in the summer of 2018. Whether you used a dockless bike or not, we'd like to hear from you! 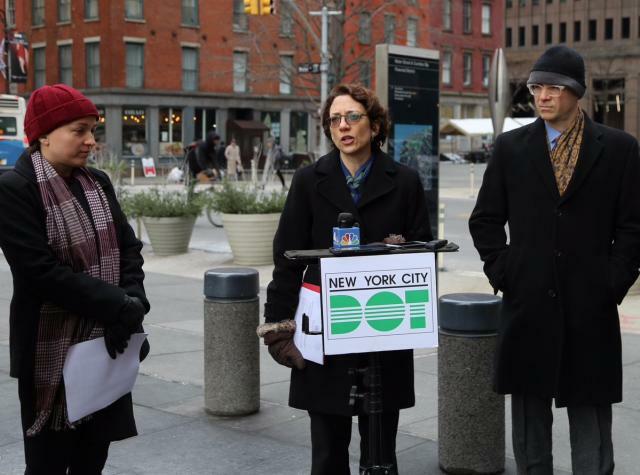 NYC DOT is collecting feedback through a short survey. 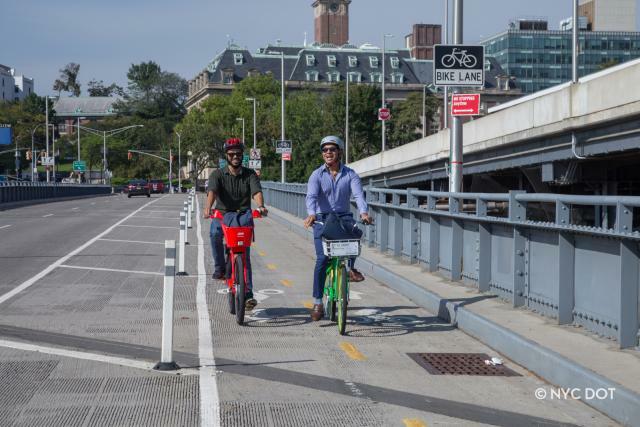 The results of this survey will help inform the next steps for dockless bike share in NYC. The survey should take 2 to 5 minutes to complete. 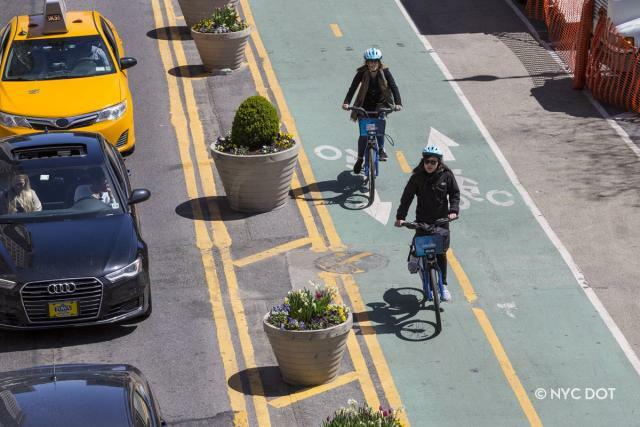 Mayor Bill de Blasio today announced that New York City had reached an agreement with Lyft to dramatically expand Citi Bike, the nation's largest bike share program. 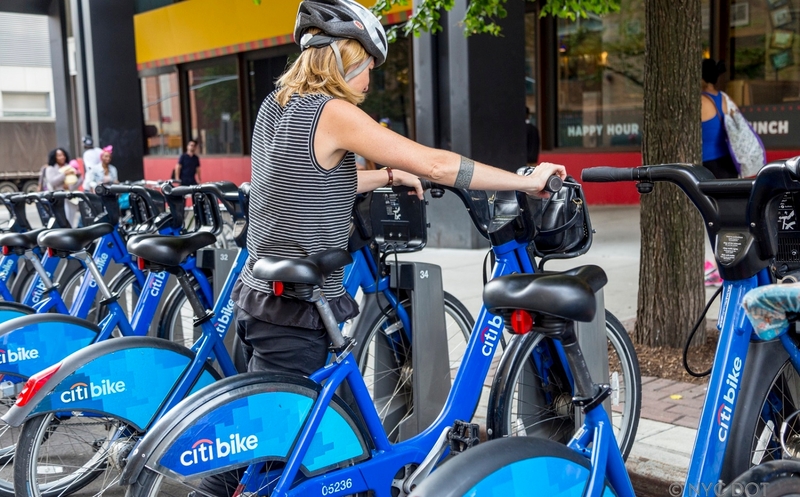 Citi Bike is offering 25% off their popular 3-Day passes from November 21st through November 28th, as well as December 12th through 21st. 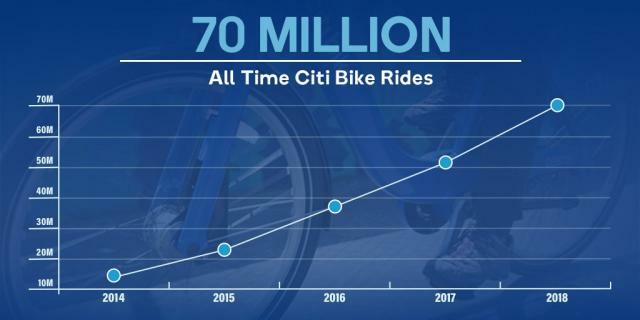 New Milestone: Citi Bike Reaches 70 Million Rides Since Launch in 2013! 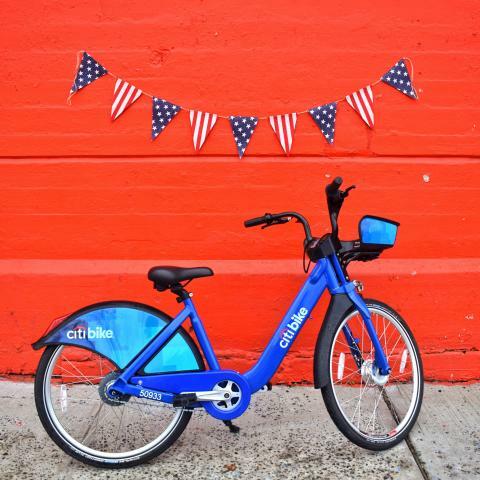 In honor of Veterans Day 2018, the first 100 customers who sign up from November 12th through the 18th will receive a Citi Bike helmet in addition to the $35 discount when signing up for an annual membership. 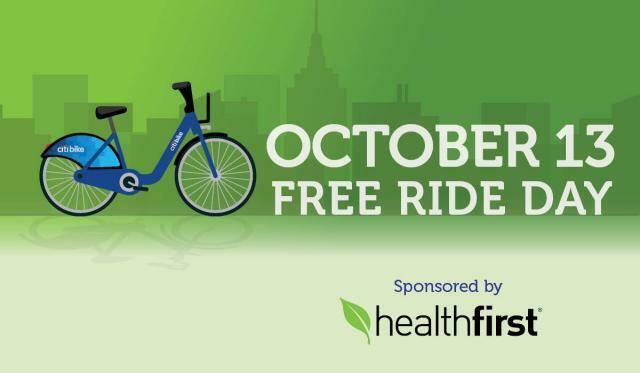 Rides in nine urban bike share systems across the country will be free on Election Day, North America’s leading bike share operator Motivate announced today. 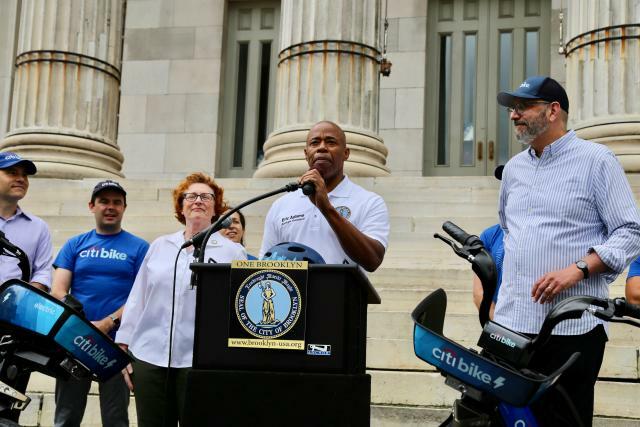 With a lack of transportation options shown to be a major barrier to voting, Motivate’s new effort aims to provide Americans in some of the country’s largest cities with a no-cost, quick and convenient way to get to the polls on November 6th. 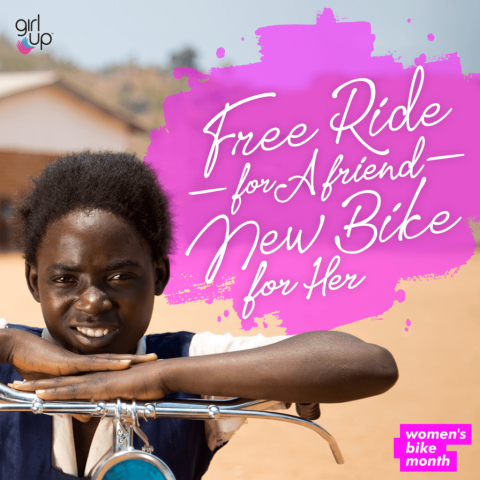 After a group bike ride to City Hall led by Councilwoman Carlina Rivera, Citi Bike announced that it is taking part in a new nationwide campaign to shrink the gender gap in cycling and is partnering with Girl Up to help more girls around the world ride towards education and a better future. 2nd Annual Party on Park! Thanks for all who came out for Party on the Park this past Sunday, September 30th. 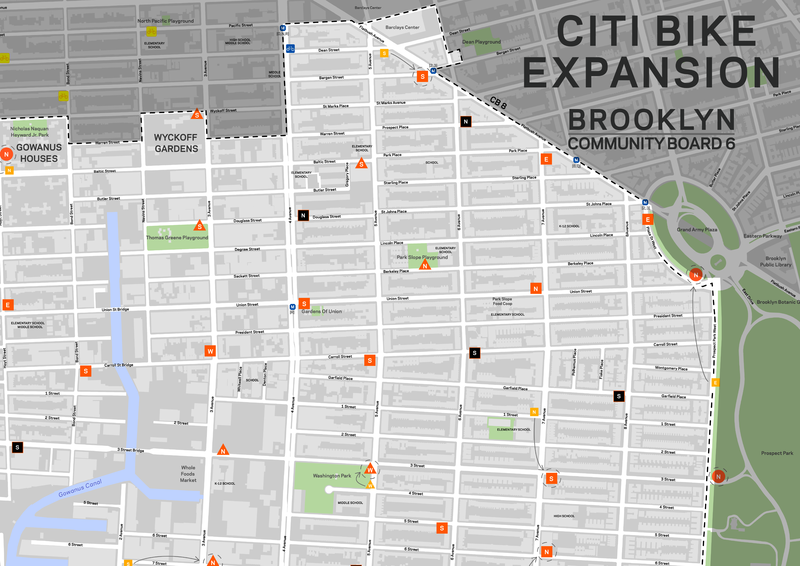 Citi Bike & Uptown Grand Central partnered to throw this event. 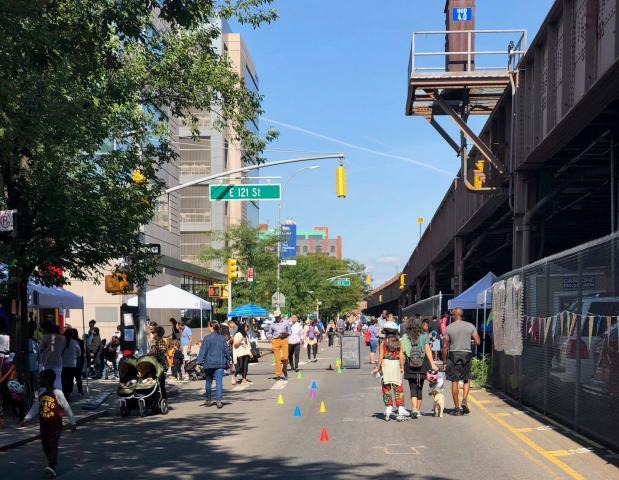 The event closed Park Ave (between 118th and 125th Sts) to cars and opened to people on bikes and walking. 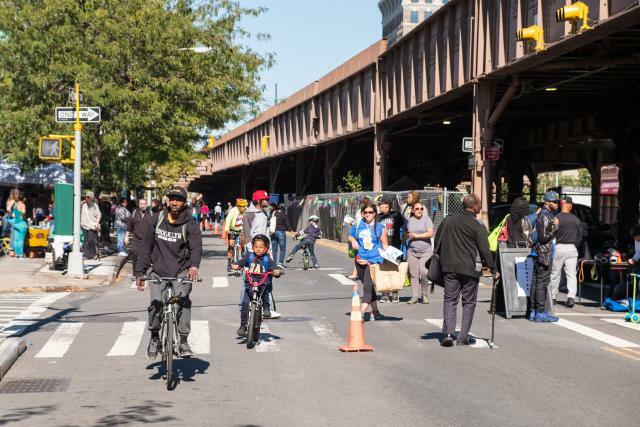 There were booths throughout Park Ave, offering face-painting, yoga classes and free Citi Bike rides! Here are a few photos from the event. 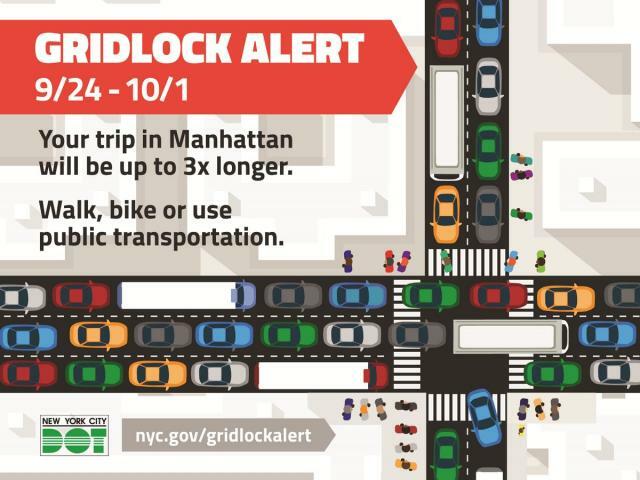 The New York City Department of Transportation announced today that New York City would for the first time expand the City’s Gridlock Alert days to this year include the week of the United Nations General Assembly, scheduled for September 24th to October 1st. 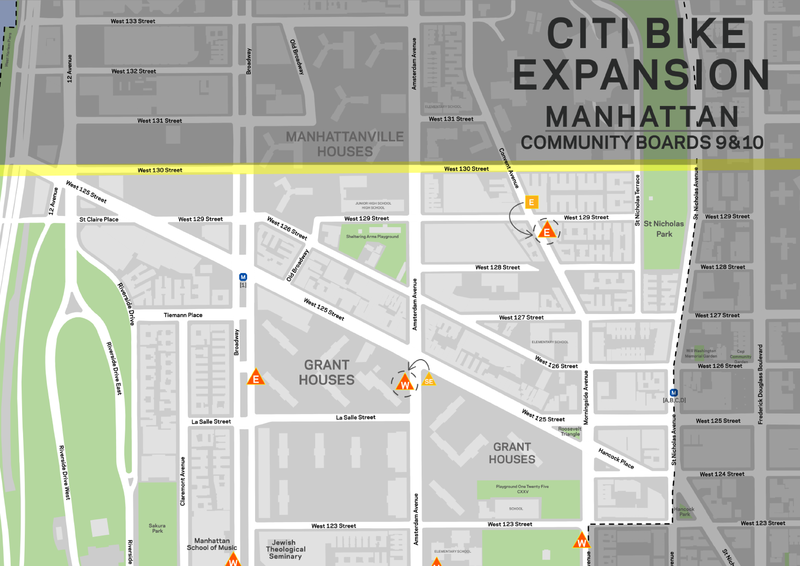 Data from the Department of Transportation (DOT) and the Taxi and Limousine Commission (TLC) note that travel speeds in the Midtown Central Business District on those days are slower than on the ten traditional Gridlock Alert days around the November and December holidays. 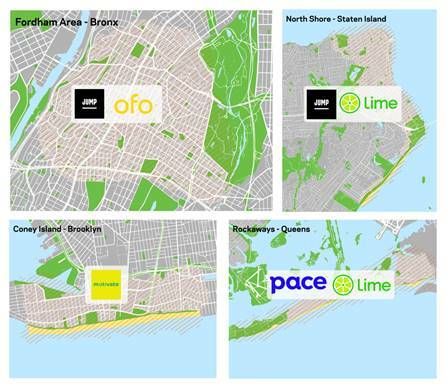 The New York City Department of Transportation today named the five companies that would begin to offer dockless bike share later this month in neighborhoods in boroughs outside Manhattan. 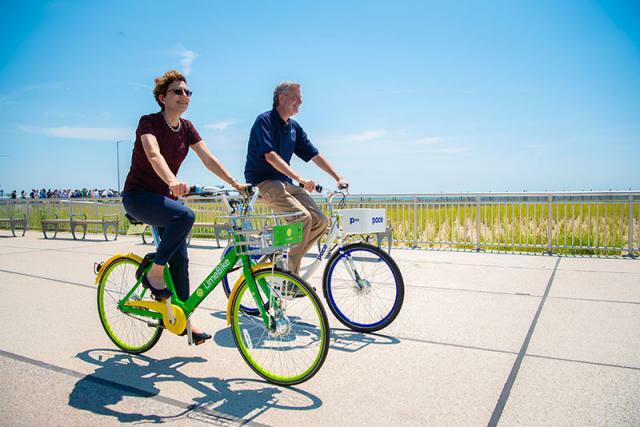 Regular pedal bikes will be supplied by the companies Lime, Motivate, ofo, or Pace. 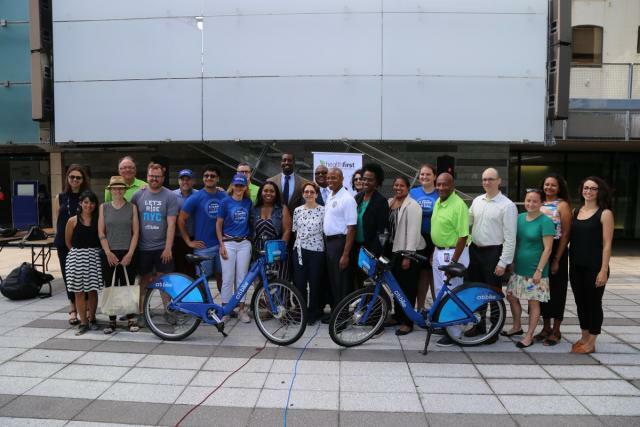 Those bikes will be supplemented in each community by pedal-assist models offered by either JUMP or Lime. 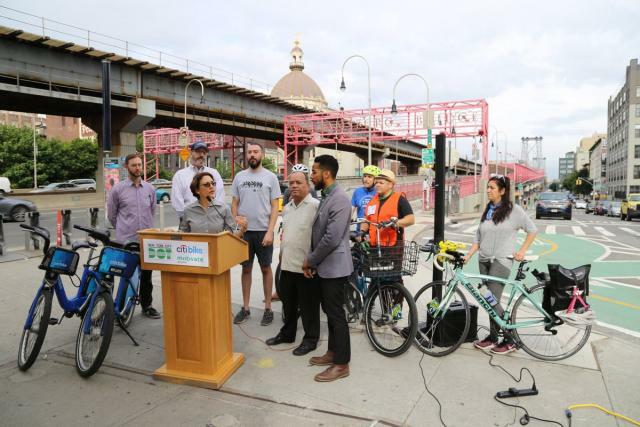 By mid-July, bikes are expected to arrive in the Rockaways in Queens, followed by the central Bronx and Staten Island. 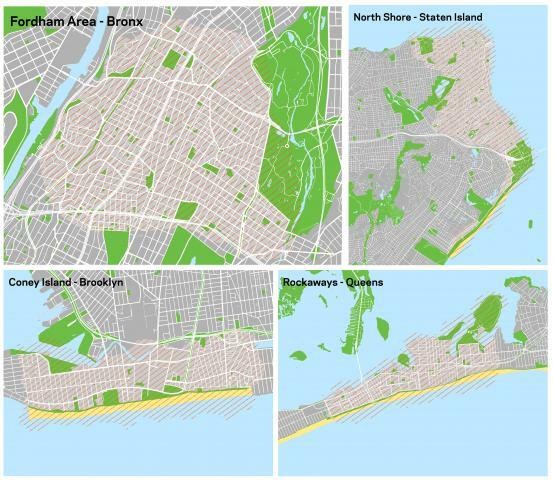 Later this year, Coney Island in Brooklyn will also host a pilot. 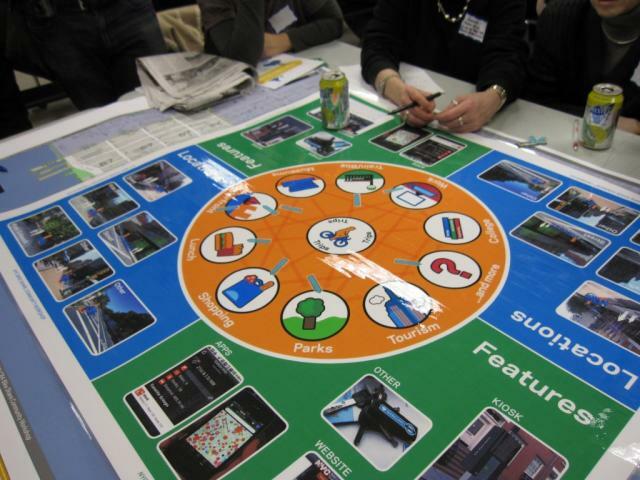 NYC DOT conducted an extensive participatory planning and outreach campaign with Community Board 6 neighborhoods to select Citi Bike stations starting in spring 2012 and again in summer 2015. 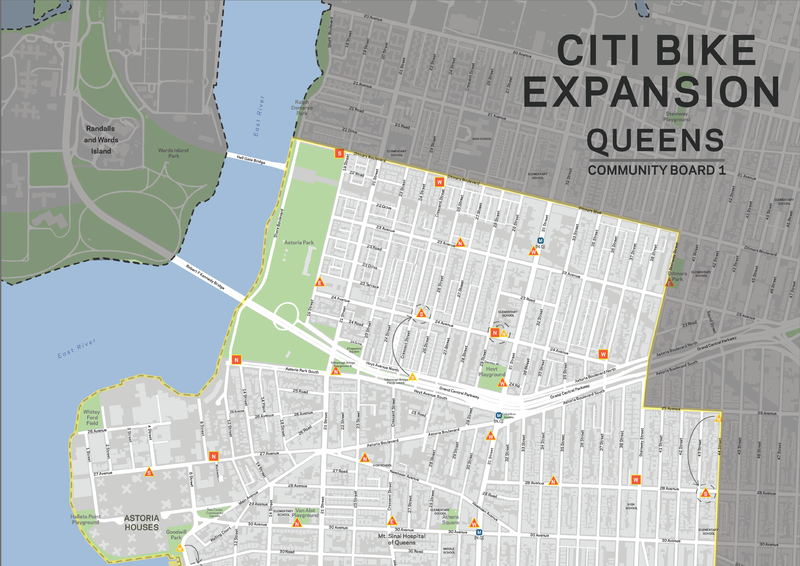 This process, per the program’s siting guidelines, included more than 30 meetings and events with CB6, local elected officials, area institutions, BIDs and other community organizations. NYC DOT conducted an extensive participatory planning and outreach campaign with local communities to select Citi Bike locations on the Upper East and Upper West Sides in late 2014 and early 2015. 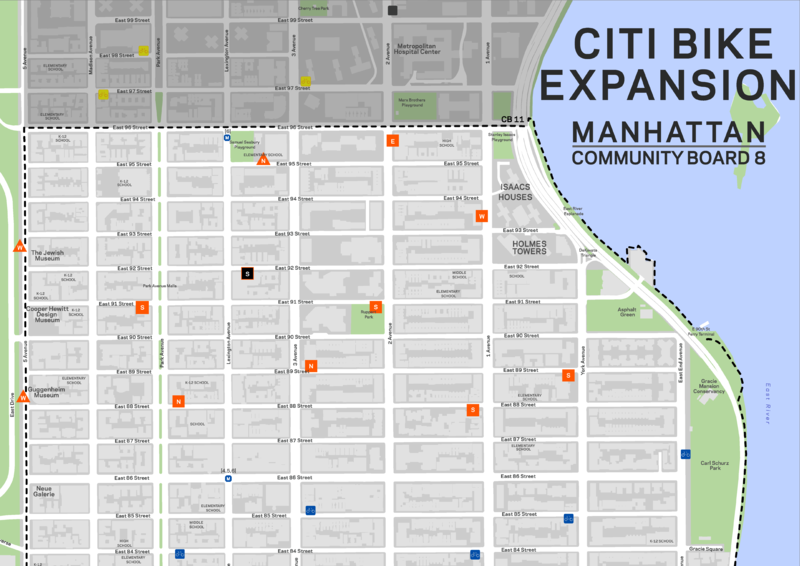 This process, per the program’s siting guidelines, included more than 50 meetings and events with Community Boards 7 and 8, local elected officials, area institutions, BIDs, and other community organizations. 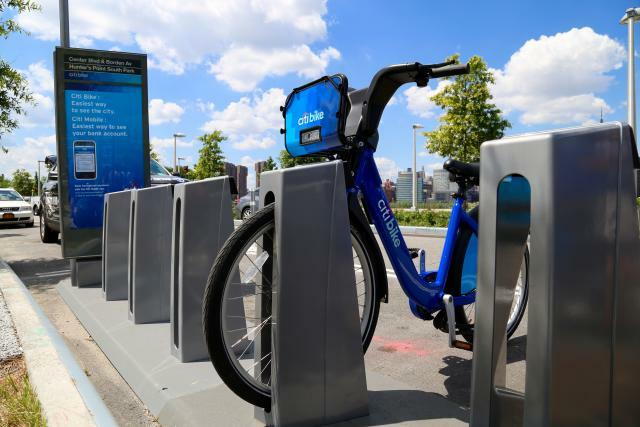 Citi Bike will give New Yorkers access to sturdy, safe bikes at self-service docking stations around the city. 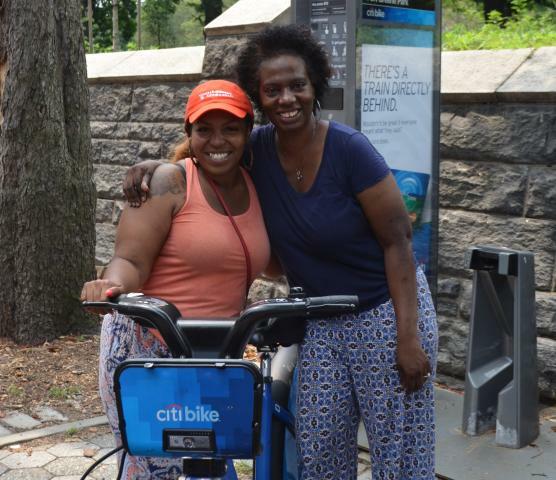 People can use the bikes by becoming long- or short-term members. 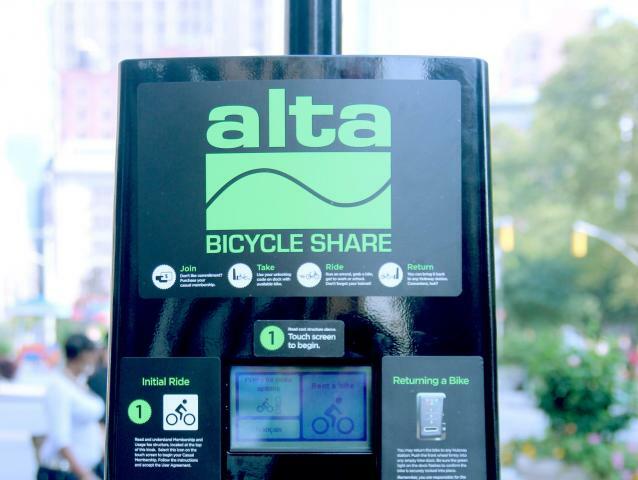 Annual members enroll online and receive a touch pass for unlocking bikes. For one- or seven-day memberships, users can sign up at any station kiosk with a credit card. 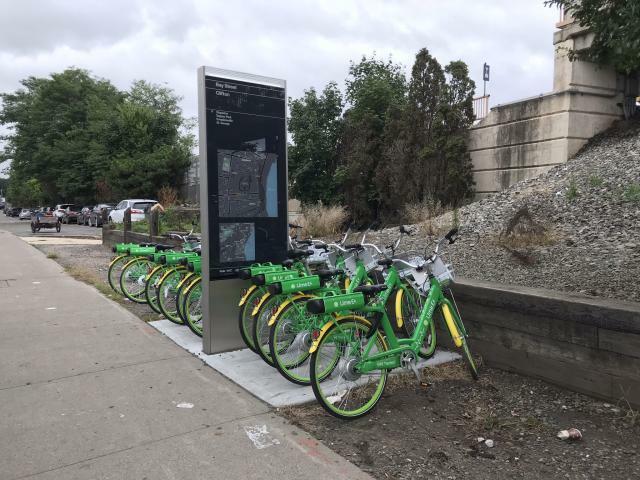 The bikes can be returned to any station in the system, creating an efficient network with many possible points and combinations of departure and arrival. With membership, users can take an unlimited number of trips. 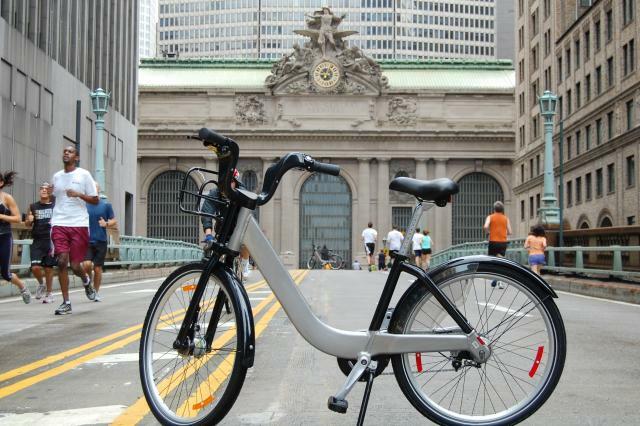 NYC DOT releases a Request for Proposals to operate a bike share system in New York. 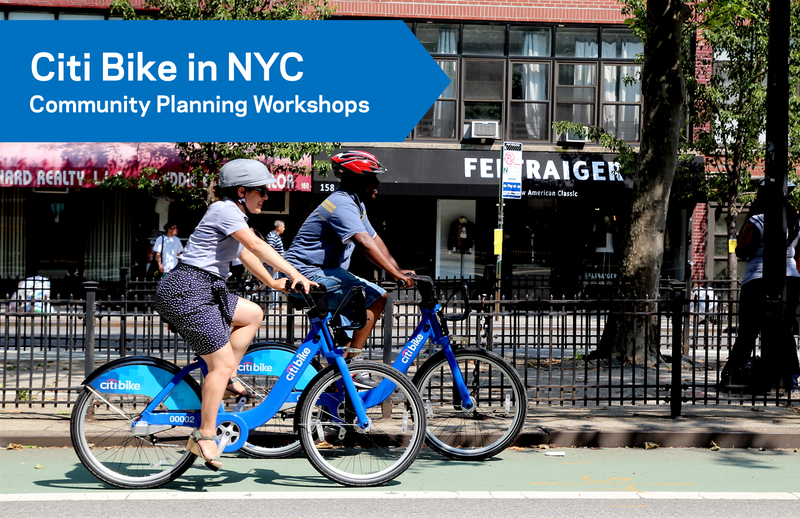 NYC Department of City Planning releases its bike share feasibility study, Bike Share Opportunities in New York. 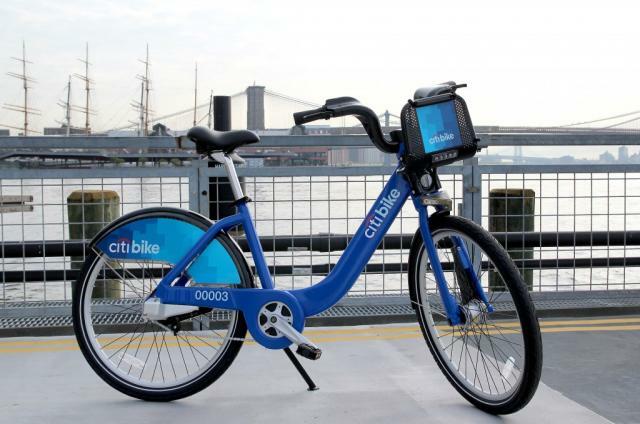 NYC DOT releases a Request for Expressions of Interest in operating a bike share system in New York.